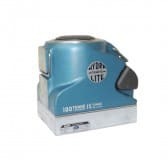 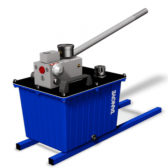 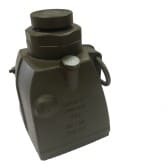 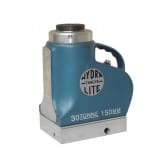 Allspeeds are the sole manufacturer of the Tangye Hydrapak pump, Hydralite, Hydraclaw and Hydramite Jacks. 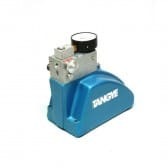 Manufactured in the U.K, our Tangye jacks are portable yet powerful. 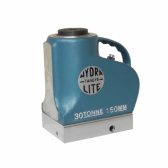 Designed to lift, lower, manoeuvre and position heavy loads with maximum safety. 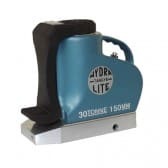 Due to their lightweight design, our Hydramite and Hydralite aluminium jacks are easily operated by one person and can be used in many demanding applications from supporting bridges to lifting the nose end of an aircraft. 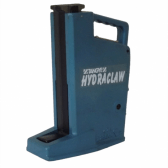 Our Hydraclaw jack is robust and reliable. 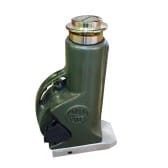 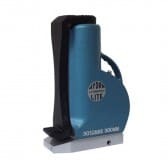 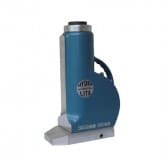 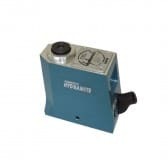 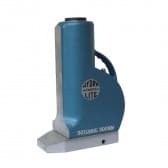 Manufactured with high grade steel, it is ideal for use as a mining jack and other underground applications.